As President of the National Council of Professional Orders (CNOP), I had a meeting with Aníbal Cavaco Silva, President of the Portuguese Republic. The main points addressed to the President were the European elections and its political moment; the revision of the self-regulation legislative process in course under Government initiative, and mobility of the qualified professions particularly on the European context. CNOP represents 16 Orders and more than 300.000 qualified professionals in Portugal. 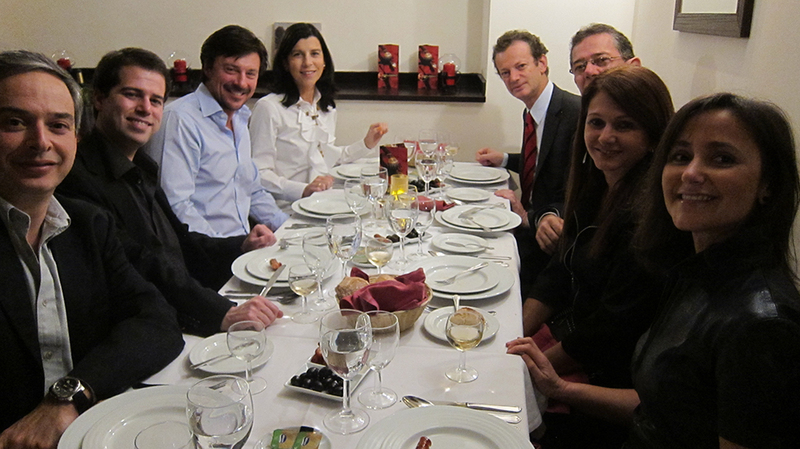 From left to right, Pedro Biscaia (vice-president of the General Council of the Order of Layers), José Azevedo Rodrigues (president of the Order of Chartered Accountants), Carlos Pereira Martins (president of the Executive Committee of the CNOP), Carlos Matias Ramos (president of the Order of the Engineers), Alexandra Bento (president of the Order of Nutritionists), Orlando Monteiro da Silva (president of CNOP and president of the Dental Portuguese Order), and Aníbal Cavaco Silva, president of the Portuguese Republic. WOHD 2014. 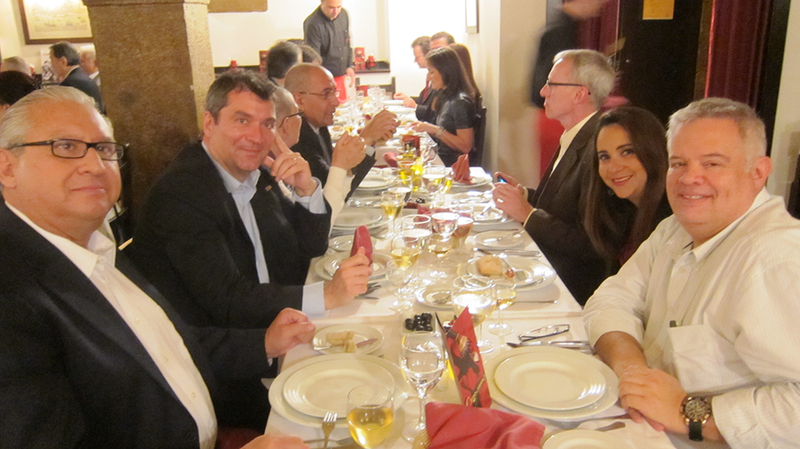 Celebrating healthy smiles in Portugal! 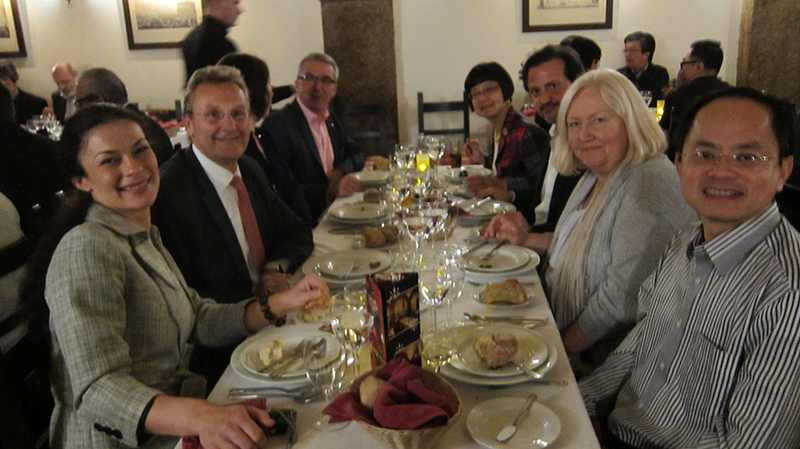 The celebrations of World Oral Health Day 2014, in Portugal, were held in Cultural Centre of Belém in Lisbon. The Portuguese Government and the Portuguese Dental Association caught the theme “Celebrating healthy smiles” and teamed up with reading through national project “SOBE”, aiming to develop actions that promote reading, happiness and oral health. 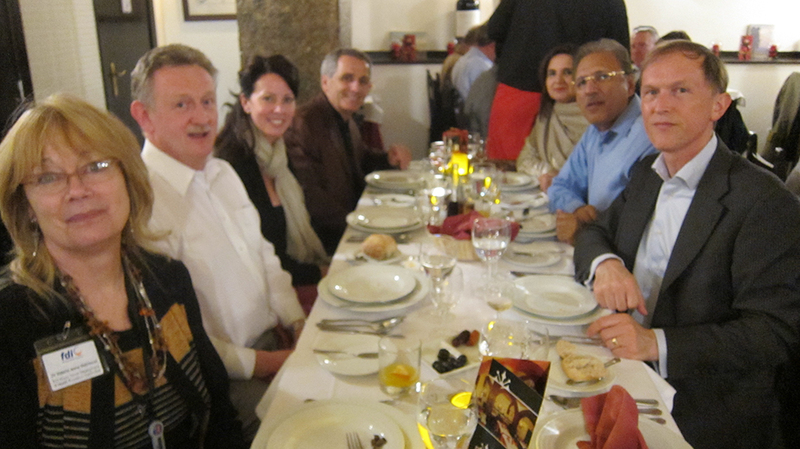 The celebrations in Portugal had the collaborative approach oral health/education as the main focus. This partnership was well received and should be maintained and developed in the future. The morning session was attended by about 150 children and nearly 200 people. General Director of Health, Francisco George, interactively welcomed children. The atmosphere was full of happiness and joy. Opening of the event with children. General Director of Health, Francisco George. The afternoon session, targeted to health stakeholders, decision makers and politicians was attended by about 100 people. The results and the projects of both the National Oral Health Promotion Programme (NOHPP) and project SOBE were presented. 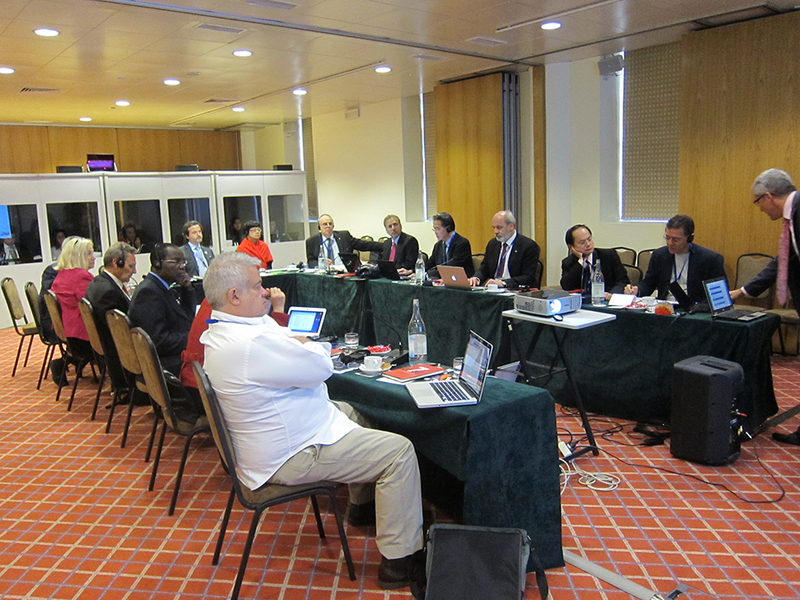 The debate on oral cancer inclusion on the NOHPP was quite participated. 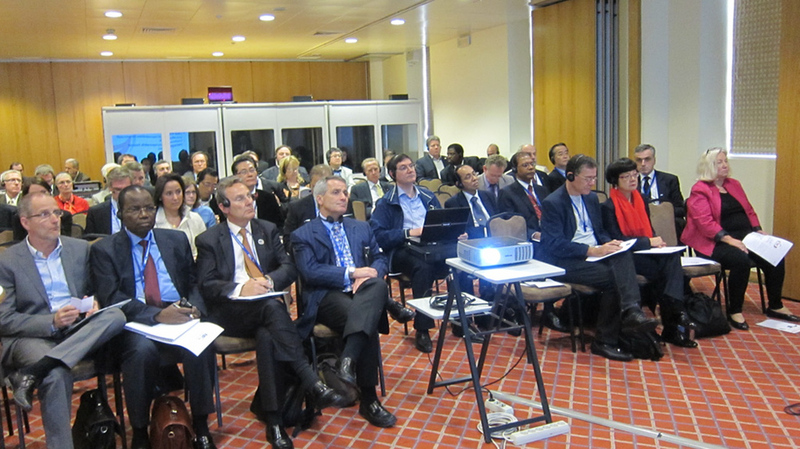 In the closing session, as President of the PDA, I presented the “FDI White Paper – Oral Health Worldwide”. The Portuguese Secretary of State for Education addressed the relationship between oral health and reading projects in this area that have been undertaken by the government. The session was closed by the Health Minister, who praised oral health professionals and reading for the help and support they have given to this government towards the promotion of oral health of Portuguese people. He also mentioned the extension of the National of Oral Health Promotion Programme including Oral Cancer early diagnosis; the success of oral health and reading kits which have now been extended into School Libraries of Portuguese speaking countries and the early intervention in oral cancer project. Me addressing at the closing session. Minister of Health, Paulo Macedo, addressing at the closing session. 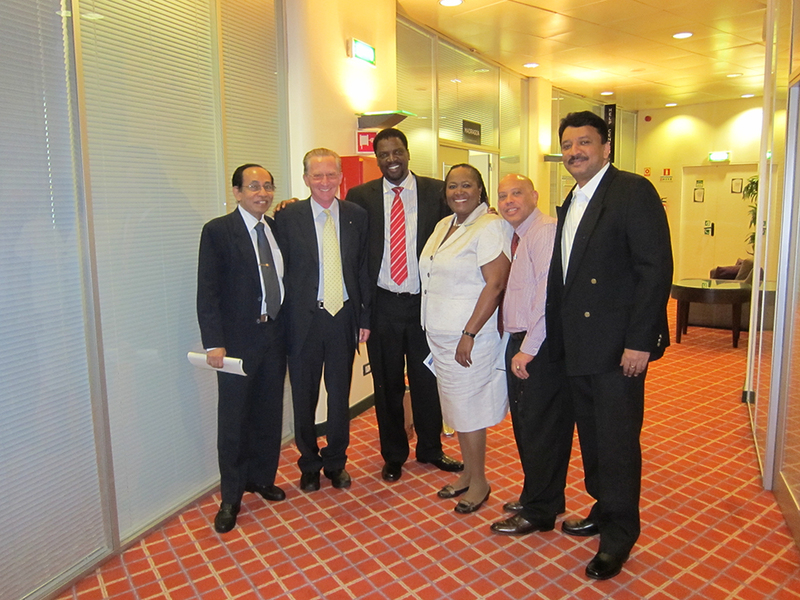 Minister of Health, Secretary of State for Education, João Grancho, and me. Photos, video and my speech (PDF) of the ceremony awarding the honorary doctorate to the dentist Orlando Monteiro da Silva, on January 15th at the Faculty of Dental Medicine, University of Porto. The dentist and President of the Portuguese Dental Association was awarded the title of doctor honoris causa by the University of Porto, on January 15th 2014, and dedicated this tribute to those who helped the Portuguese population become aware of the importance of oral health. “It is a tribute to Portuguese dentistry and all those that since the early 70s, which was when dentistry appeared in Portugal, contributed to the Portuguese population’s awareness of the importance of oral health in overall health and quality of live”, said Orlando Monteiro da Silva. “It is itself a genius and visionary initiative of two Professors, Afonso Pinhão Ferreira , Director of FMDUO, and António Felino, president of the Scientific Council, an additional milestone of enormous significance, and most relevant to the development and consolidation of dentistry” he emphasized in his speech. “We cannot, however, forget to mention the public policies of education, prevention and treatment, through the National Program for Oral Health and Regional Programs, articulated with OMD, which contributed decisively to the improvement of oral health indexes of populations, helping Portugal to reach, in only a few years, the average of EU countries and the OECD.” he underlined. Orlando Monteiro da Silva was born in Porto and graduated from Dental Medicine in the University of Porto. He is President of the Portuguese Dental Association since 2001, and has occupied several positions in national and international renowned institutions. In 2003 he was elected to the board of the Council of European Dentists, CED, having later served a term as its president, between 2006 and 2009. In 2004 he was a candidate for the council of FDI – World Dental Federation, having become the first Portuguese to assume decision-making positions within this global organization of dentistry. He promoted the affiliation to FDI of East Timor, Angola, Mozambique and Guinea-Bissau and the Lusophone Dental Association. 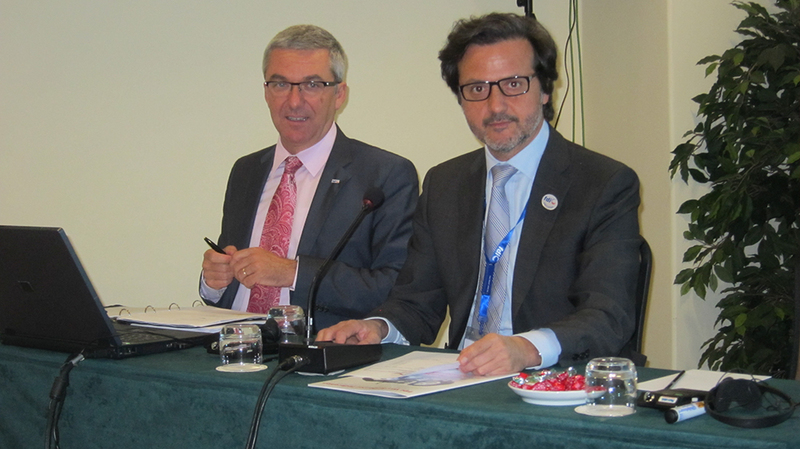 The importance of strengthening Portuguese dentists and dentistry at national and international level, as well as the relevance of learning and bringing experiences from outside in, have marked his work as President of the Dental Association. 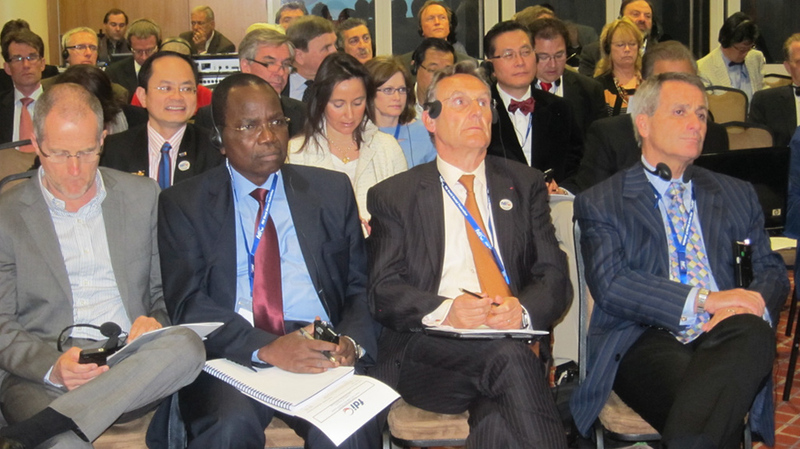 In 2010 he acted as president of FDI – World Dental Federation, a position he held until the end of term in August 2013. He was the first Portuguese to become President of the most important organization of world dentistry. In 2011, he was elected president of the National Council of Professional Bodies (CNOP) and in 2012 took over as Director of the Economic and Social Portuguese Council, for the four years between 2011 and 2015. The University of Porto conferment of degree doctor honoris causa to Orlando Monteiro da Silva, by proposal of the Faculty of Dental Medicine. It’s the first time that a dentist is recognised in Portugal. With origins dating back to the eighteenth century, the University of Porto is currently one the most prestigious higher education institutions of Europe. A public institution close to 32,000 students, 2,400 teachers and researchers along with 1,600 administrative staff attend its 15 schools and 60 scientific research units, spread across three university campuses located in the city of Porto. With 14 faculties and a business school, the University of Porto provides an exceptional variety of courses, covering the whole range of study areas and all levels of higher education. In fact, offering over 600 training programmes per year (from degrees to continuous professional training), the University of Porto has teaching solutions for everyone. The immediately previous distinguished was Jean-Claude Juncker in 2013. See all 79 contemplated here since 1921. Orlando Monteiro da Silva was born in Porto and graduated in dentistry from the Faculty of Dental Medicine, University of Porto. President of the Portuguese Dental Association since 2001, Orlando Monteiro da Silva has occupied several functions both in national and international prominent institutions. In 2003 he was elected to the board of the Council of European Dentists, CED, having later served a mandate as its president, between 2006 and 2009. In 2004, he was a candidate for the council of FDI – World Dental Federation, having become the first Portuguese person to assume decision-making functions within this global organization of dentistry. He promoted the adhesion of East Timor, Angola, Mozambique, Guinea-Bissau and the Lusophone Dental Association to the FDI. 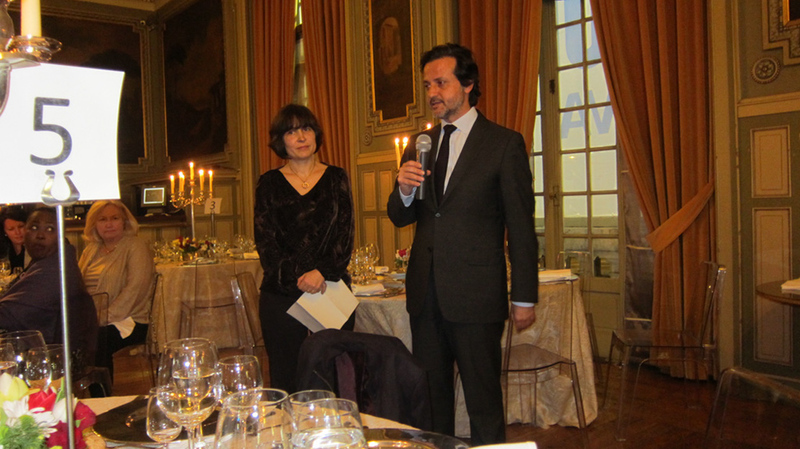 The importance of advocating for Portuguese dentists and dentistry both nationally and internationally, as well as for the relevance of learning and of bringing experiences from abroad, have marked his work as President of the Portuguese Dental Association, Ordem dos Médicos Dentistas, regulatory body of the profession in Portugal. In 2011 he acted as president of FDI – World Dental Federation, a position he occupied until the end of his term in August 2013. In 2011, he was elected president of the National Council of Professional Associations (CNOP) and in 2012 he took office as councillor of the Portuguese Economic and Social Council, for four years from 2011 to 2015. 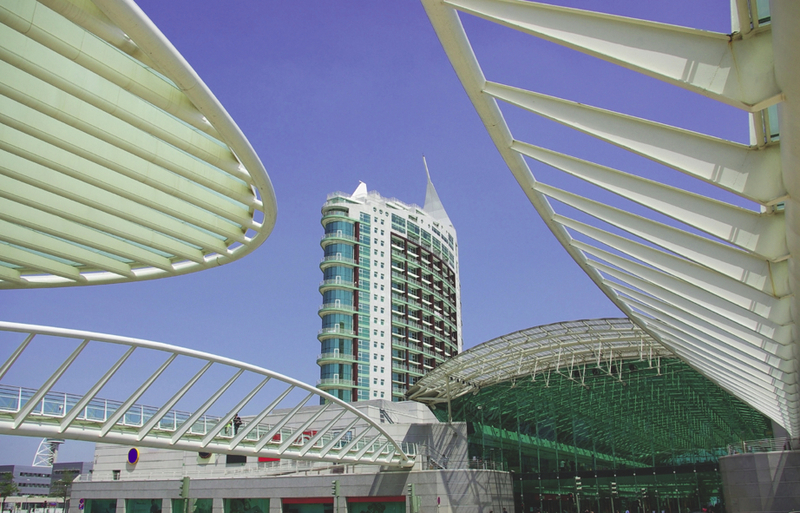 The Portuguese Dental Association (PDA) organise, every year, the largest dental congress in Portugal. 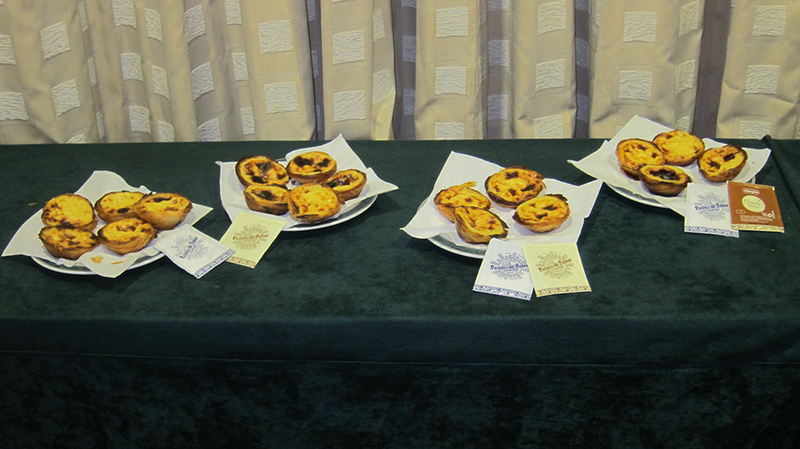 This year it took place in Lisbon, from 21 till 23 November under the Tagus River scenery. With a scientific programme of renowned national and international experts, the conferences – covering all aspects of dental medicine today, of PDA congress had all the conference rooms stretched to the limit of its capacity. Nearly 8000 participants, from some 17 countries, filled the conferences rooms. This year’s Opening Ceremony, on 22 November, included a Portuguese comedian, named Nilton, for a relaxed glimpse of the profession just before of institutional speeches. We had the honour to have the presence of the Portuguese Minister of Health, Paulo Macedo, as well as the Secretary of State of Foreign Affairs and Cooperation, Luis Campos Ferreira. “(…) One last thing is that health services trust dentists and we believe that Portuguese people have reason to be proud of the quality of their dentists”, said Paulo Macedo, Minister of Health. Adressing the conferencists as president of Portuguese Dental Association, Ordem dos Médicos Dentistas. Expo-Dentária was visited for more than 6640 professionals of oral health. PDA exhibition is an important international landmark in its field. Below, a fashion show, one of several parallel initiatives at the exhibition. ADL (Portuguese Speaking Dental Associations) participants group photo. More than 2200 participants partying in a special venue. 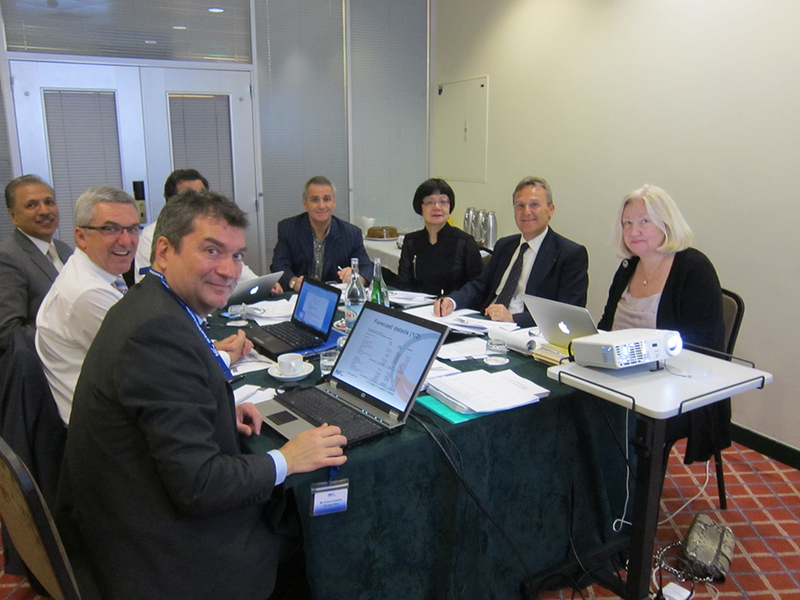 By FDI executive director proposal, the FDI council assented to hold the Mid Year Council and Committees Meetings in Lisbon. It was the first time that those meetings were out of the FDI head office. Me and Jean-Luc Eisele, FDI Executive Director. Plenary working session Council and all participants at the FDI committee meetings. 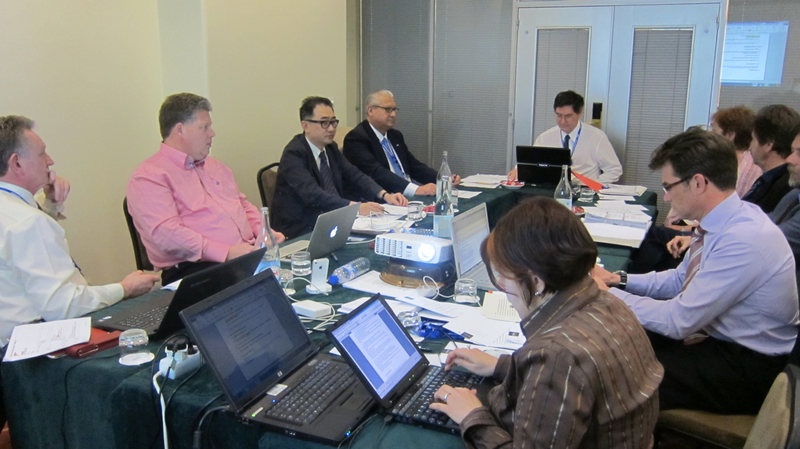 Communications & Members Support Committee meeting. 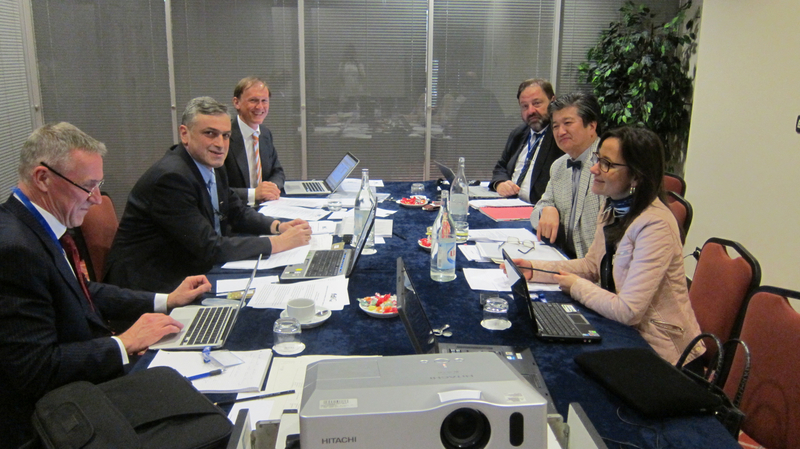 Colleagues at a small break of the Committee meetings. 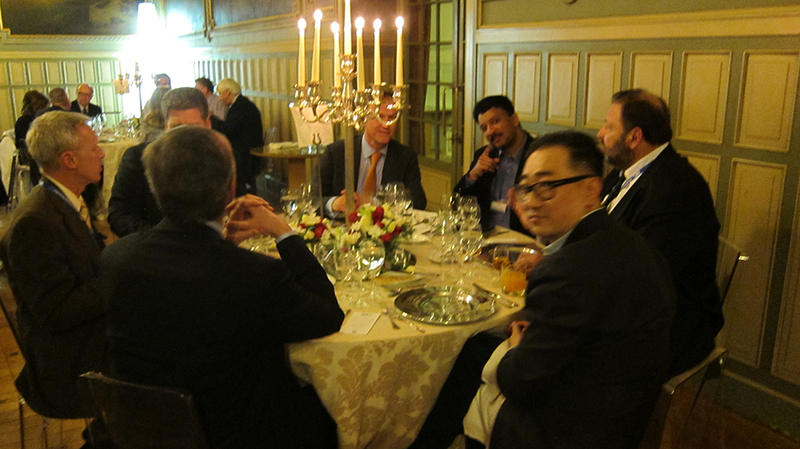 On Tuesday, March 13 all of we were invited for a dinner sponsored by Unilever. It took place at the Tivoli Theater, located at the heart of Avenida da Liberdade a cosmopolitan and big avenue, in Lisbon. With Monica Carlile, regional marketing manager for Unilever Oral Care Europe. 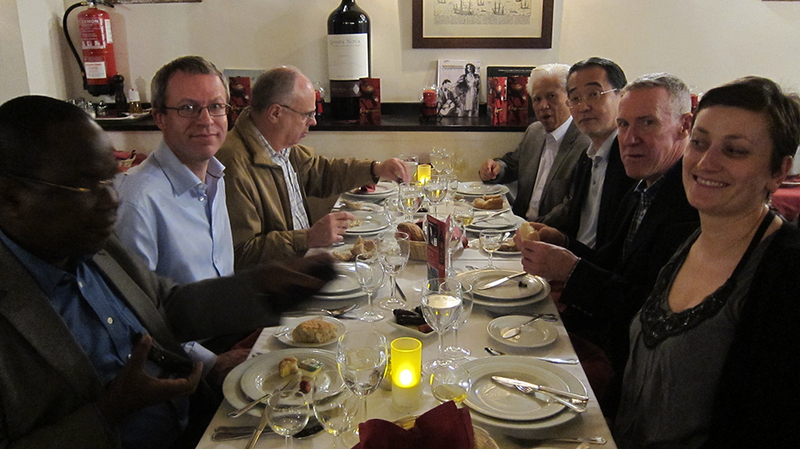 I wanted to present my colleagues from the five continents with a taste of Portuguese tradition. Here it is the famous “Pastéis de Belém”. 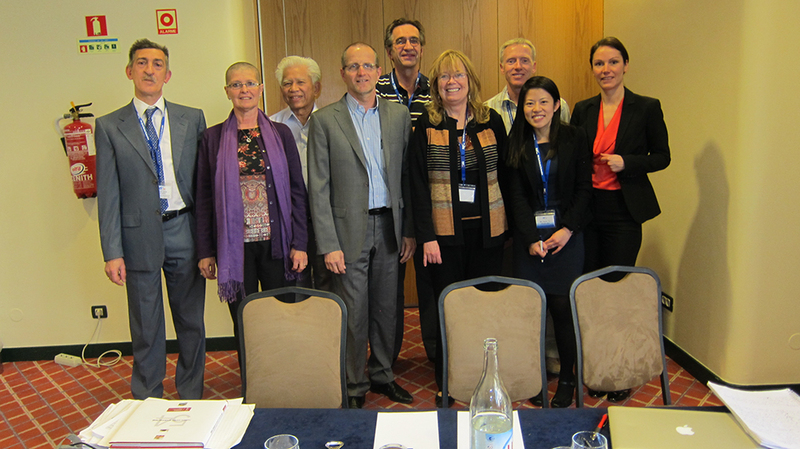 World Dental Development & Health Promotion (public health) meeting. 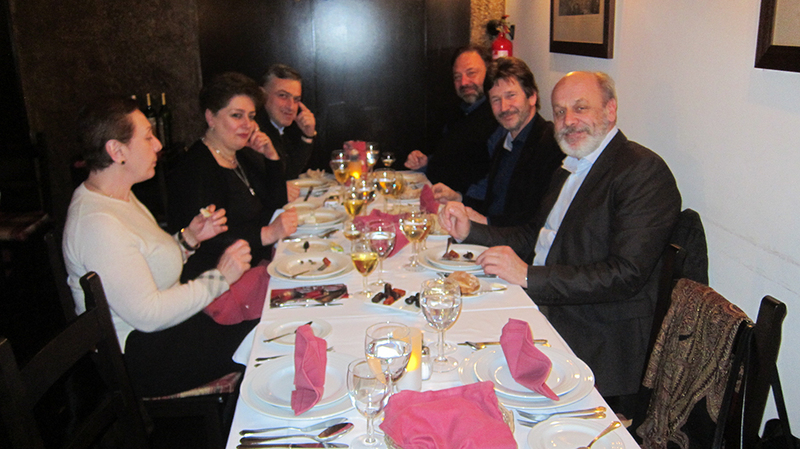 Portuguese night at the Restaurant “Clube de Fado”. 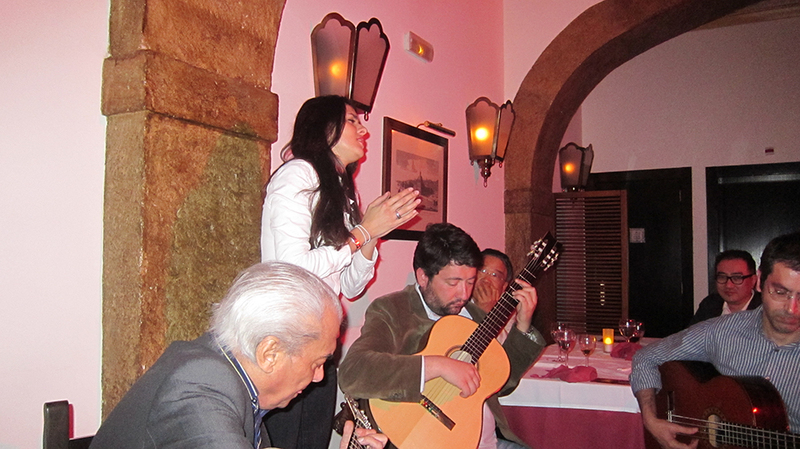 The sound of a Portuguese Guitar with Portuguese traditional cooking (codfish was the dish choosen) at the ancient Lisbon, in Alfama, gave a different color! Fado singer Cuca Roseta ended the night. I believe that everyone enjoyed Lisbon. I was very pleased how things went. 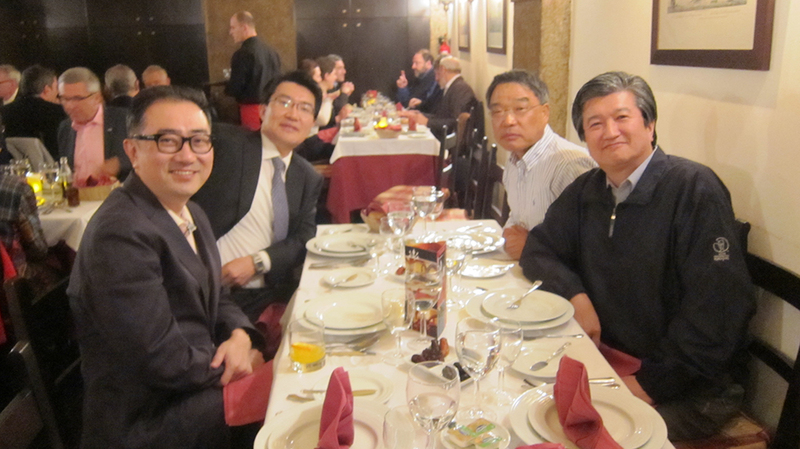 The meetings were extensive but fruitful. 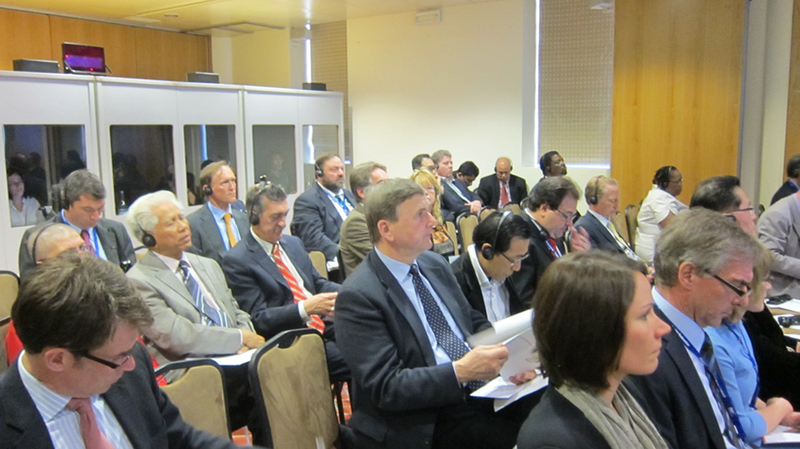 In several aspects FDI won with this decision on organizing the meetings in Lisbon. Thank you Lisbon! A RTP dedicou o dia para analisar o estado da saúde em Portugal. Na qualidade de bastonário da Ordem dos Médicos Dentistas, comentei o setor da saúde oral. Destaquei o excesso de faculdades de medicina dentária e a necessidade de alargar o programa cheque-dentista a mais segmentos da população.